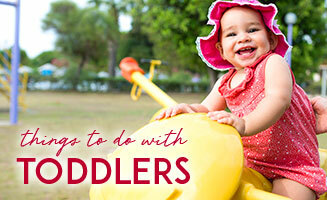 When it is hot out, we're all looking for things to do and places to go on a hot day. 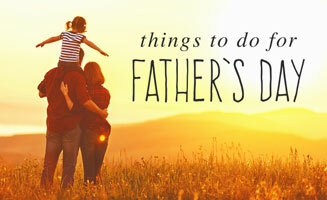 During your vacation in Pigeon Forge this summer, cool off with some of these indoor activities and ways to beat the heat. 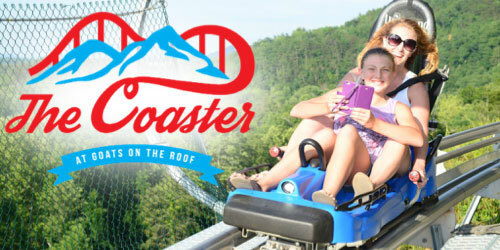 Feel the breeze in your hair and have a blast at the same time on one of the areas awesome mountain coasters! A mountain coaster is bobsled like cars fixed to a track that with wheels. Speed is controlled with a rider-controlled brake system. They are fun for the whole family and guaranteed to keep you cool! There's lots of shade & foliage in the national park to keep everything nice and cool. 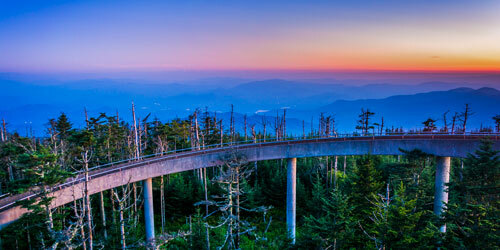 Adventure higher up with activities like hiking to great mountain peaks, such as Clingmans Dome. The park tends to naturally run 5 to 10 degrees cooler due to the increased elevation and vegetation. Not up for climbing mountains? Visitors to the park are also treated to cold rivers and mountain streams allowing for many places to hop in the water and cool off. 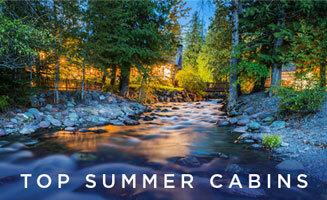 Escape the heat and enjoy one of the many popular swimming holes and picnic areas. If you've never played an escape room before, consider yourself overdue for one. Pigeon Forge escape rooms are one of our favorite indoor activities with a group of friends or family. Many gamers even report that they're "the most fun you will ever have". Be sure to pick a good group of problem solvers! You can read about our personal experience with one of these games here. Pigeon Forge Snow is the first indoor snow facility in the entire United States that offers real snow all year long. The 35,000 square ft. indoor facility offers guest a chance to race in the snow tubing lanes or little kids can play in the snow, build snowmen or make snow angels. Take a break from the heat at one of the many Pigeon Forge arcades. No one will be disappointed. Arcades in Pigeon Forge feature all the classic games like pinball and skeeball to FPS games and virtual reality. 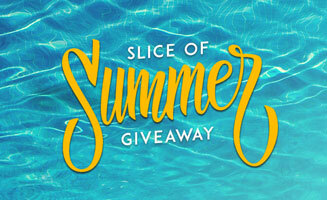 Win prizes and bragging rights to take back home. Putt-Putt golf supersized and super sweet. 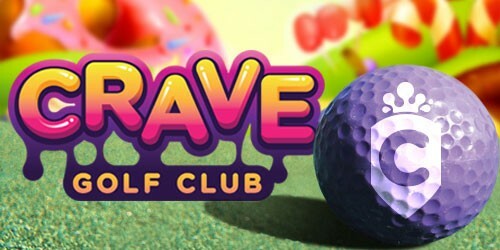 Take a crack at the custom candy themed course and stay cool in their 18,000 square foot indoor course. Cool off with one of their delicious treats from the gourmet milkshake bar or ice cream parlor. It’s so sweet you may not leave! LazerPort, the largest laser tag arenas in the Smoky Mountains, offers two laser tag arenas over 7,000 square feet each. The indoor laser tag arenas deliver the most exhilarating and heart pounding fun and excitement for most ages. 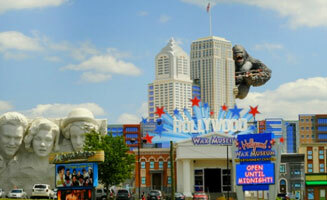 For more suggestions, check out our blog on Pigeon Forge activities by age group. Learning can be fun at one of our Pigeon Forge museums. The best in interactive learning cab be found in Pigeon Forge and Gatlinburg from ocean life at Ripley's Aquarium, history at the Titanic Musuem, and science at WonderWorks. Shhh! We won’t tell the kids it’s educational. Where else can you see magic, comedy, adventure and music? In one of our Pigeon Forge theaters! We have family friendly entertainment for all ages in Pigeon Forge. Stay cool and sit back and relax in one of our state of the art theaters. Our dinner show are popular with guests who want to enjoy southern cooking and world class entertainment. Interactive gaming technology sets the stage for you and a room full of fellow adventurers. Take a seat in the indoor game theater, arm yourself with special glasses and your zombie-fighting weapon, and take the challenge. How many zombies will you take down? 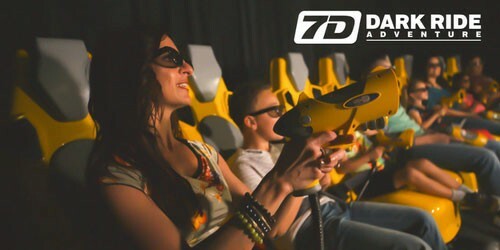 7D Dark Ride Adventure has locations both in Gatlinburg and on The Island in Pigeon Forge. If you're still in the planning stage of your vacation, consider making your hotel a destination in itself when you choose one of these Pigeon Forge hotels with a water park. The family will enjoy splashing around in the pool to cool off, and who doesn't love a good water slide? If you're looking for something a little lower-key, take a look at Pigeon Forge hotels with outdoor pools.